The Perfect Fit Glove does what its name suggests - fits to your hand like a second skin. The ultra-comfortable riding accessory is the ultimate piece of kit for the professional rider and helps to protect hands from injuries and strain. 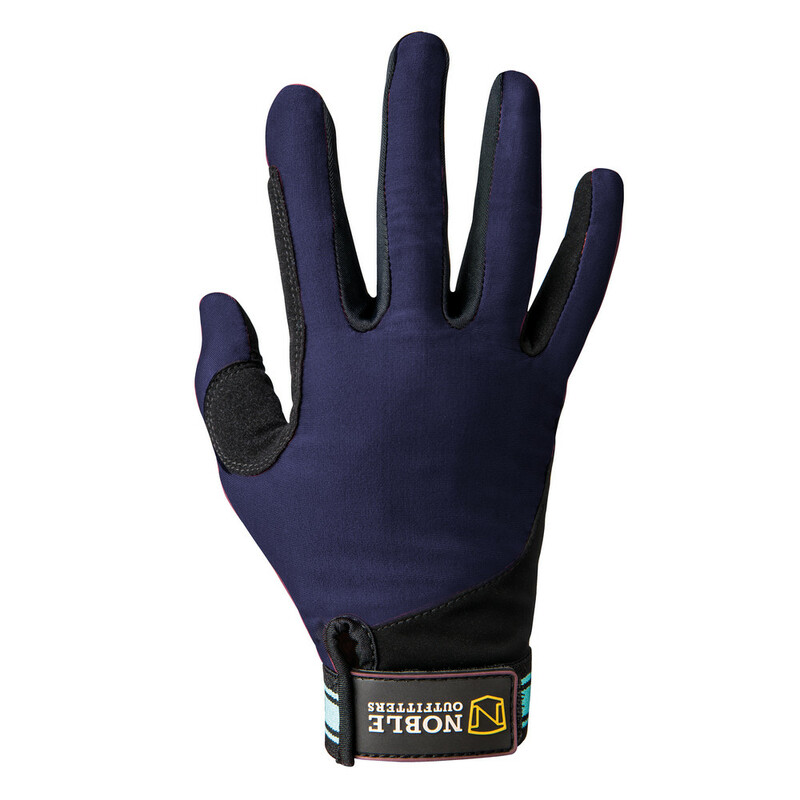 Available in navy, this glove is the perfect finish to any equestrian sense of style, and will leave you feeling comfortable when enjoying long rides or training sessions. 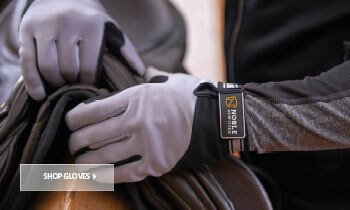 Helping hands to breathe while riding, this glove is equipped with the latest apparel technology to ensure superior ventilation and grip on the reins at all times. SureGrip synthetic suede palm - helps enable optimal grip on the reigns, even during particularly strenuous moves. Double layered SureGrip finger and thumb support - reinforcement to the forefinger and thumb provides further support that prevents strain injuries. 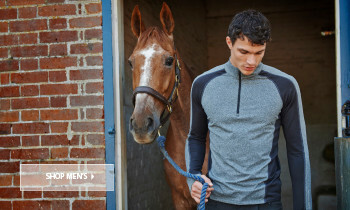 Stretch jersey fabric - breathable jersey fabric stretches to the natural shape of your hands while offering maximum ventilation. 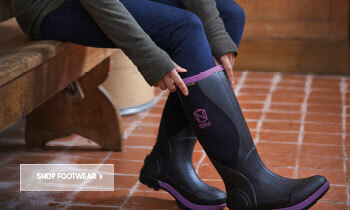 Double stitched - double stitching on the seams means ultra-durability and long-term use. Touchscreen friendly - you'll never need to remove your gloves to answer a call again; these gloves enable you to continue operating your touchscreen while they are in use. Adjustable wrist closure - gives you the best possible fit, regardless of your wrist size, and lets you adjust for optimal comfort and support. Machine washable - your gloves will not lose their shape in the wash. 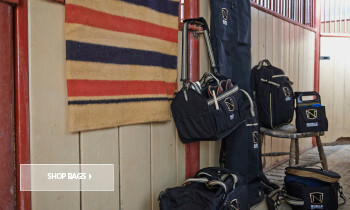 Wide range of sizes, colours and patterns to suit all tastes, including navy - find your perfect glove and complement any equestrian outfit style.